Morris Floor Plan by Mallard Homes! Excited to have the newest section of Lockwood Glen underway! 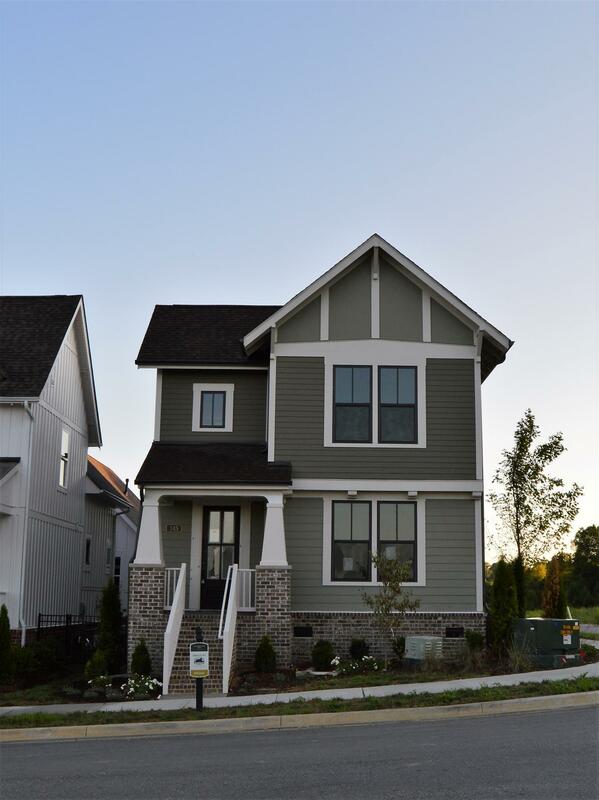 The Morris plan features 4 Beds and 2 1/2 baths, with a huge bonus room on 2nd floor. Corner Lot with larger side yard. Garage accessed on rear alley! Walking distance to Lockwood Glen Pool & Clubhouse!